We work so that everyone has the opportunity to be a tourist, without their healthcare or mobility needs being a barrier. We specialise in health tourism and offer a wide variety of destinations, excursions and activities, without any accessibility barriers. To ensure that all of your leisure activities take place in a safe environment, and depending on your specific needs, a nurse or other medical profession can accompany you throughout you stay to ensure that you needs are always met – whenever you want and wherever you go. • Transportation (with adapted vehicles to your needs). 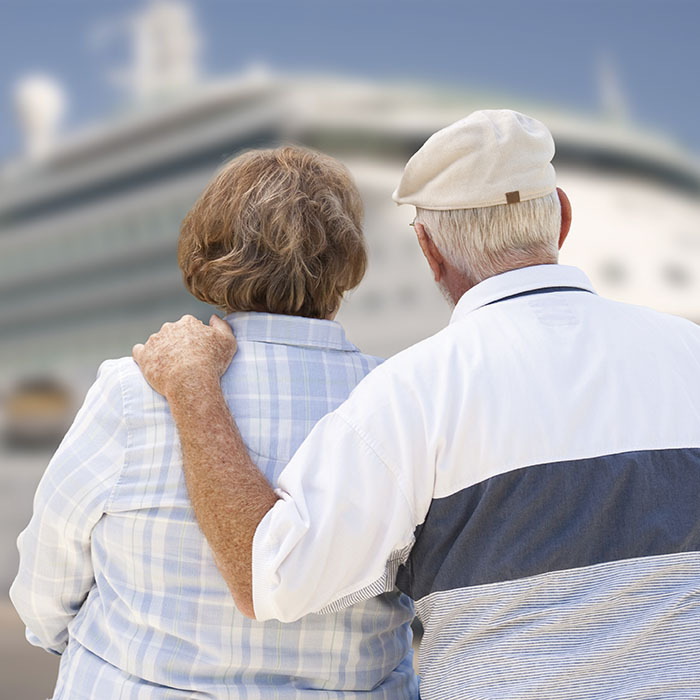 • Medical escorts (based on prior assessment of needs). • Accredited cultural and tour guides (in your language). • Insurance and all other associated services for every of visit or excursion.